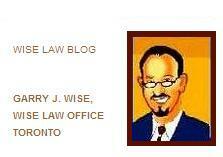 I was very pleased to learn today that Wise Law Blog has received three nominations in the preliminary, public round of the 2010 Canadian Weblogs Awards. 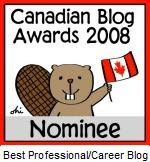 The Canadian Weblogs Awards is is a new, juried competition that has held a first round of public nominations. 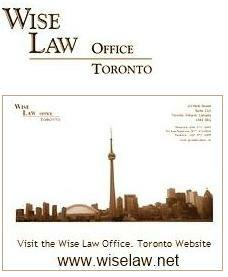 Its shortlists of final nominees will be announced on December 1st, and the finalists will be announced on January 1, 2011.